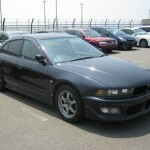 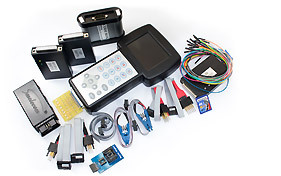 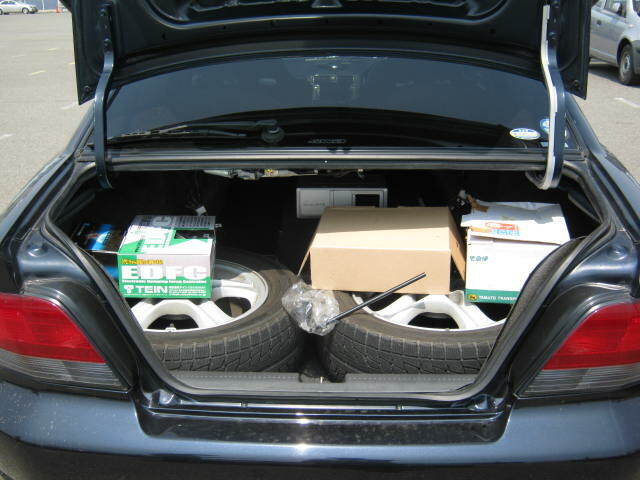 We have been sourcing vehicles for import since 1999. 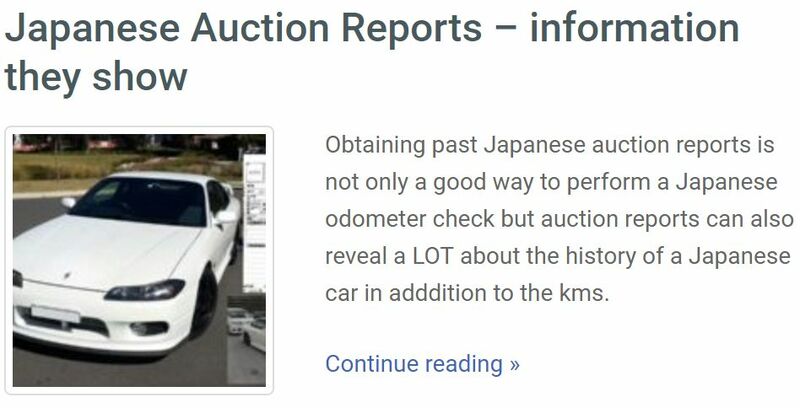 During this time many people have asked us how they can check the true km & condition history of their Japanese import or one they plan to buy. 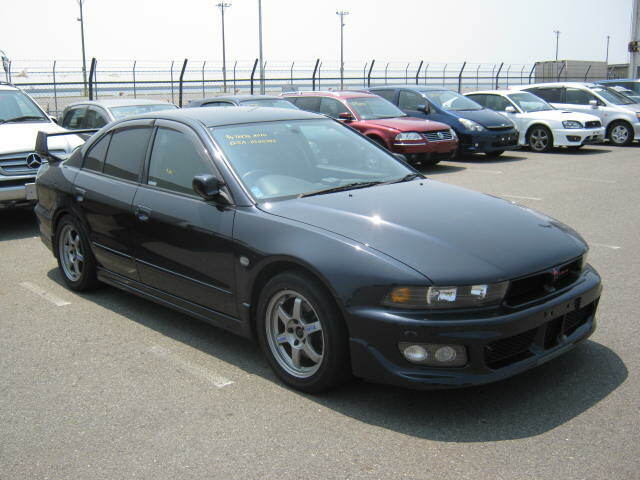 Japan Car History Check is the best service we have found to date as it allows anyone to quickly access past auction records from Japan going back as far as 2007 including km, condition and often the sale price as well — all you need is the chassis code. 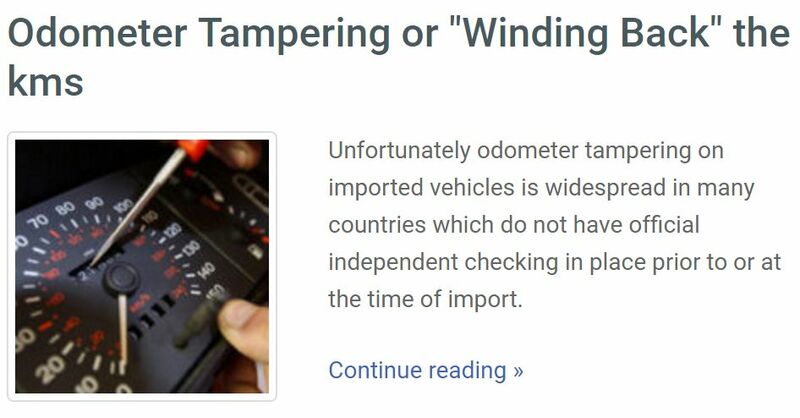 Sadly, industry figures indicate as high as 80% of Japanese imports have had their km and / or condition misrepresented and we receive constant reports of falsely advertised cars. 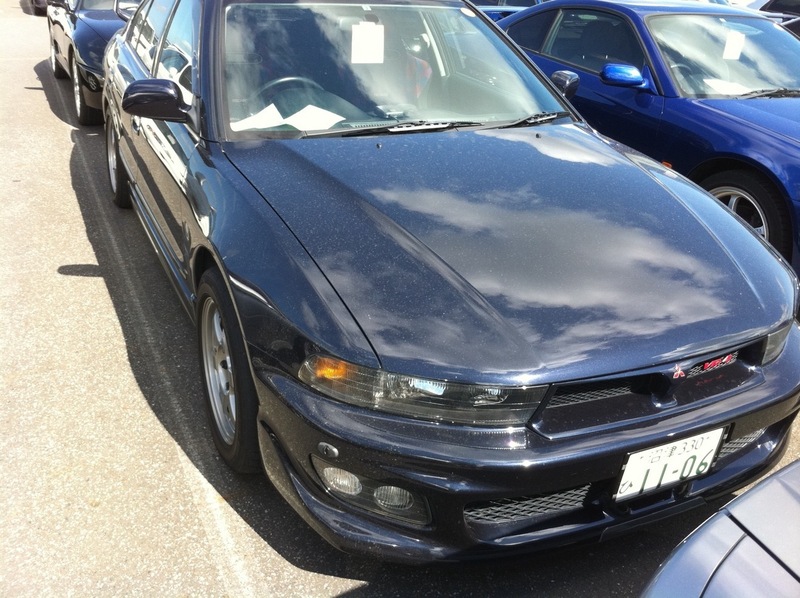 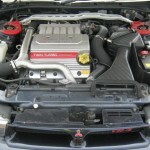 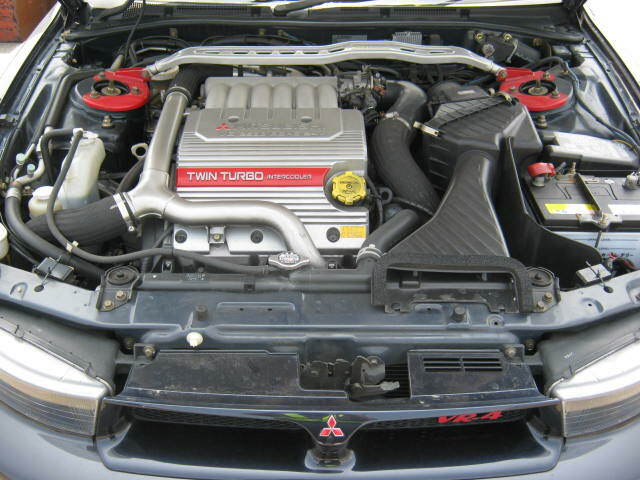 If you’re unable to import your own genuine car directly from Japan through a trusted source (and with so many Japanese imports for sale in countries outside of Japan having questionable km & condition history), it is well worth obtaining independent records to confirm condition and kms. 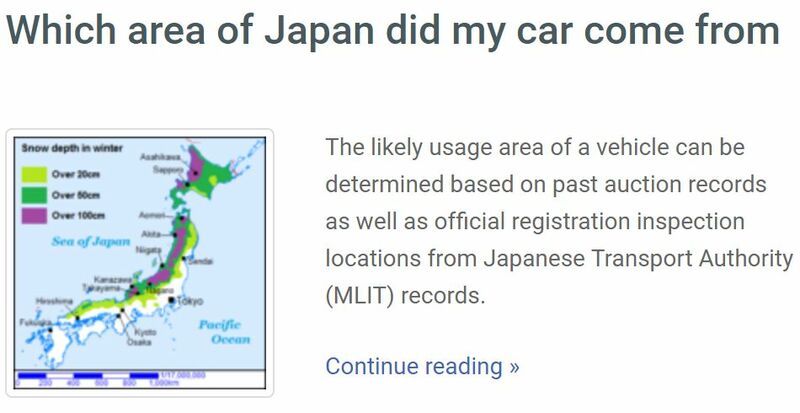 You can even obtain registration inspection history from the Japanese Transport Authority if your car left Japan after about 2006, which will tell you the km and dates of registration inspections in Japan, and sometimes which area of Japan it was used in, recorded accidents, radiation testing and more. 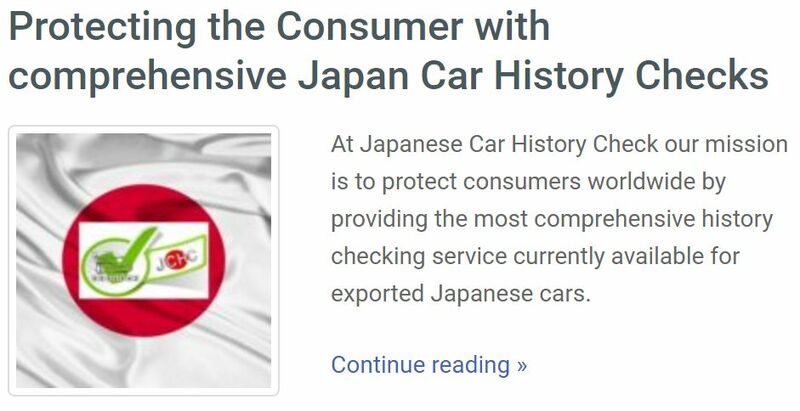 Prestige Motorsport fully supports services like Japan Car History Check which protect the consumer by providing independent background information on vehicles imported from Japan. 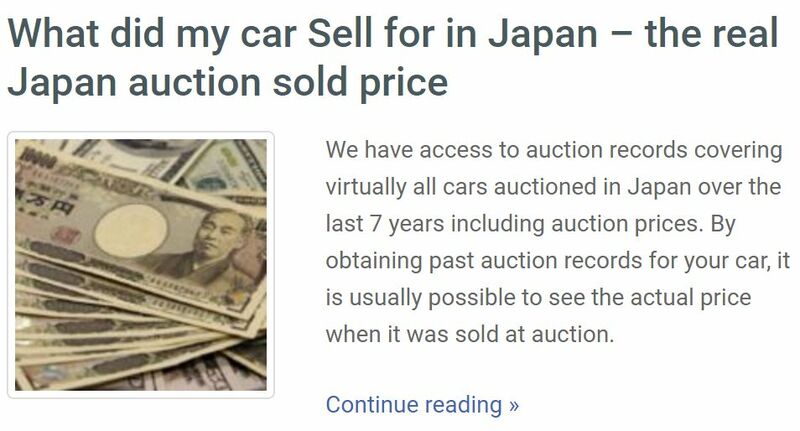 This service can supply original Japanese auction information going back to 2007 showing date, location, km, grade, repairs, sold price etc. 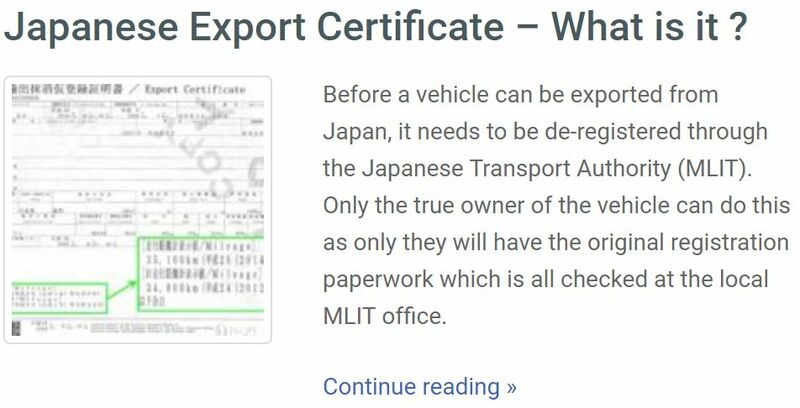 You can also obtain official registration records from the Japan Transport Authority. 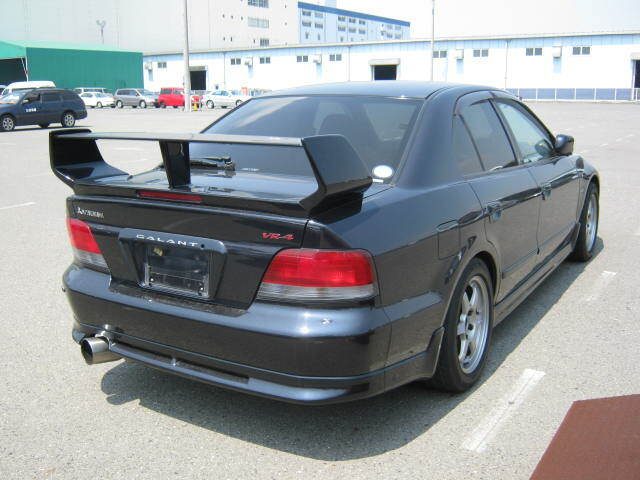 This information from Japan is obviously invaluable when it comes to proving the km and history of an imported Japanese car you own or one you are considering buying, and particularly in the case of collector cars can greatly support the value. 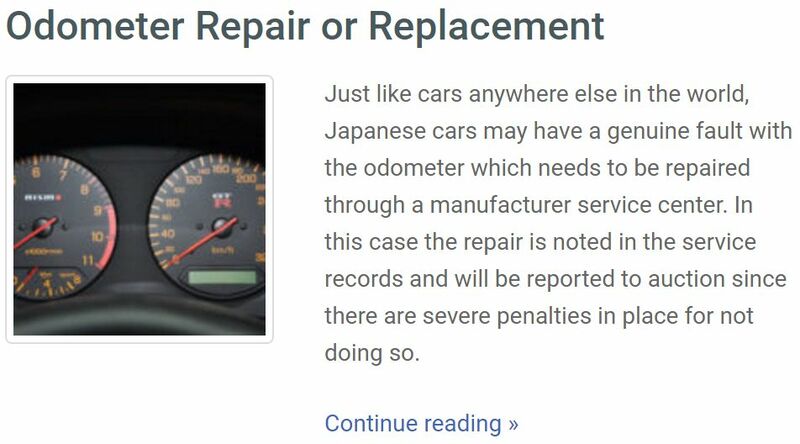 The following articles from the Japan Car History Check website are of particular interest as they explain how to protect yourself by obtaining detailed background check from Japan, and just as importantly understanding what this means. 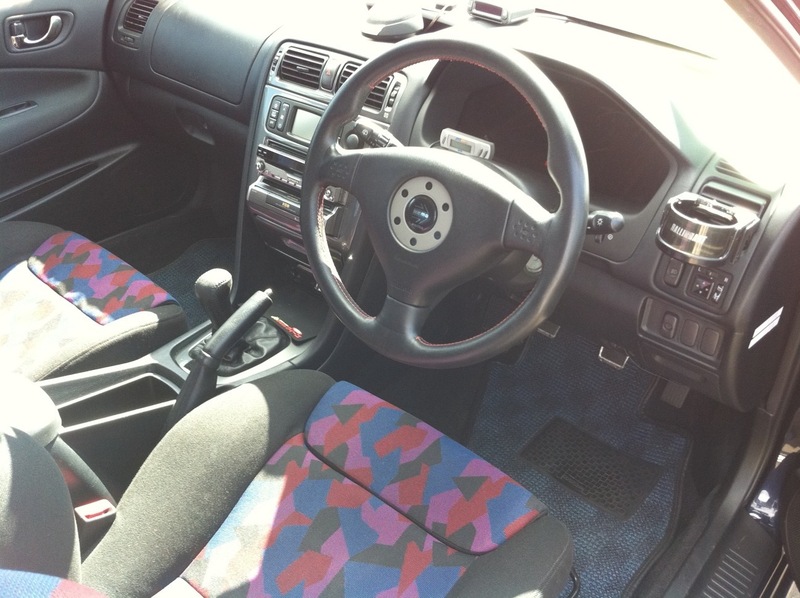 You can view more in their News section. 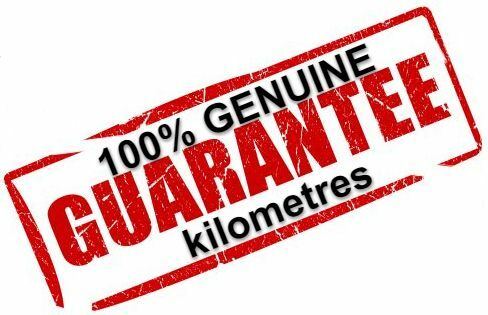 We only source the best vehicles with genuine kms — our Genuine Mileage Promise.